This post contains affiliate links for the items I use in the tutorial-thanks for your support! 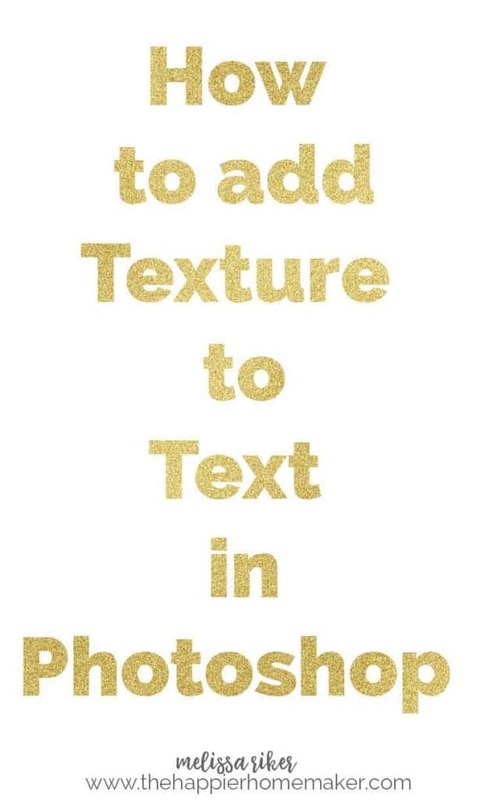 *Note: The text and graphics I’m using in this video are in this Christmas Bundle and this is an affordable similar gold foil texture pack. Please let me know if you have any questions or if there are other questions you have about Photoshop-I’m self-taught and I know it can be hard to figure things out at first so I’m happy to help!